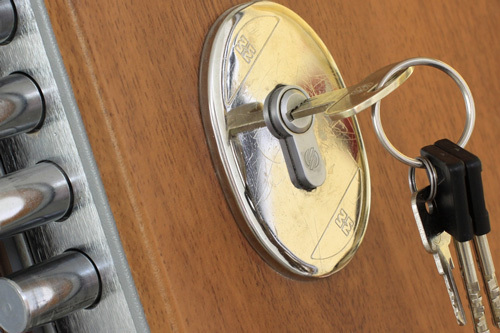 Secure your property with Liverpool Locksmith 4 Less, a locksmith service that does everything to do with locks. 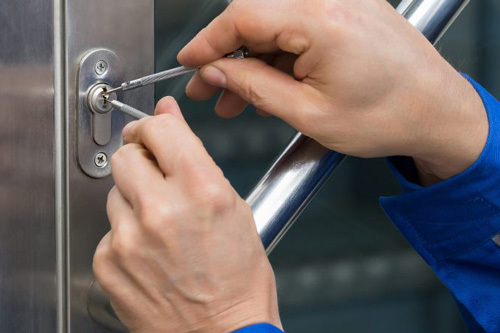 Lock change, locks repair, lock rekey, master lock rekeys, high-security locks installation, window locks, garage door locks and provide a 24/7 emergency lockout service are the typical jobs are skilled and experienced locksmiths tackle 24/7/365. We supply and service all lock brands and can offer expert advice on your immediate and future security requirements. We know how important a speedy response is so we are a guarantee to be with you within 30 minutes of your call. And with Liverpool Locksmith 4 Less we put you, the customer first with competitive pricing and a fantastic service. Locksmith4Less is your local locksmith, covering Liverpool, Sefton, Knowsley, Halton, St Helens, Chorley, Everton, Anfield, Walton, Vauxhall, Kirkdale, Toxteth, Tuebrook, Kensington, Fairfield, Dingle, Aigburth, Aintree, Aintree Village, Allerton and all surrounding areas. Give us a call today!